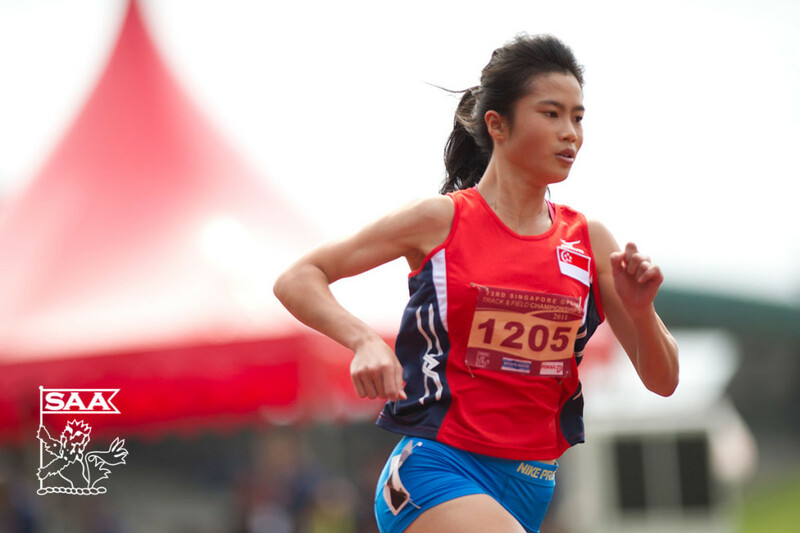 Wendy Enn will be representing Singapore in the Women 400 Meter Dash Open at the 76th Singapore Open Track & Field Championships 2014. Here’s is her profile awareness of our selected National Athletes for the competition. It’ll be a very exciting competition because everyone should be of the same standard or close to one another as I’m sure they are preparing for Asian Games too so the expectation in terms of the results is to be as close to other counties as possible. My two training partners, Dipna and Piriyah. Their resilience and determination to strive harder and do their best in everything. My love for this sport started because of my dad. He first introduced jogging and running to me when I was younger as a way to keep fit. I love how running is so simple yet challenging when you do it competitively. If I was not a track and field athlete, I would choose to be a footballer. I have a strong affinity for sports. I cannot imagine living without it.